Assumption Day commemorates the belief that when Mary, the mother of Jesus Christ, died, her body was not subjected to the usual process of physical decay but was “assumed” into heaven and reunited there with her soul. This holiday, which has been celebrated since the fourth century CE, is a Christianization of an earlier harvest festival and, in many parts of Europe, is known as the Feast of Our Lady of the Harvest. For centuries celebrations were held in the honor of the goddess Isis of the Sea, who was born on this day according to mythology. With the coming of Christianity church leaders decided that the easiest way to handle this pagan ritual was to simply change it into a Christian holiday, hence the introduction of Assumption Day came forth. Like the Immaculate Conception, the Assumption was not always an official dogma of the Roman Catholic Church – not until Pope Pius XII ruled it so in 1950. It is, however, a pious belief held by some Orthodox Christians and some Anglicans. It is regarded as the principal feast day of the Virgin Mother. 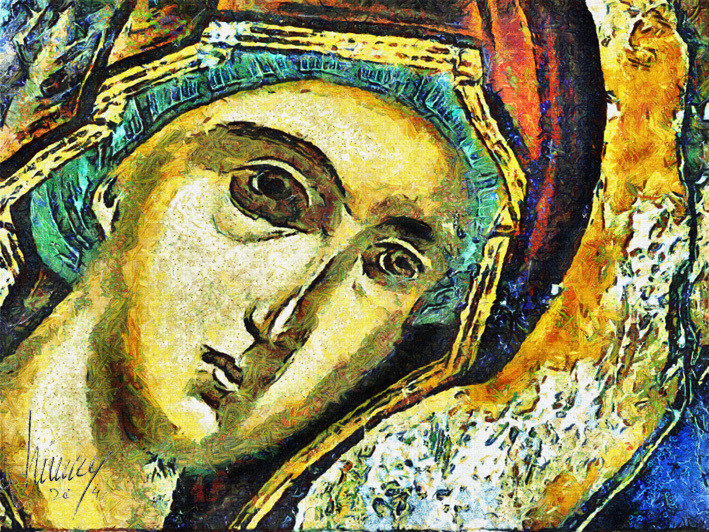 On August 15, the Romanian Orthodox believers celebrate the Assumption of Virgin Mary, and Catholics, the Feast of the Assumption of the Blessed Virgin Mary. In 2010, this holiday became a national holiday. According to the Bible, three days before she died, the mother of Jesus, Mary, who was considered a saint, had a dream wherein his son told her she would ascend to heaven. As with Jesus, three days after her death, the apostles who visited Mary’s tomb didn’t find her body, but only the shroud in which she was wrapped, a signed that she ascended to heaven. On the same day, Romanians also celebrate Navy Day. A few thousand people are expected to attend the celebratory events near the Constanta Casino embankment, Mediafax reports. According to the Romanian Navy General Staff, Navy Day celebrations started with a host of cultural events organized by the Romanian Navy Museum August 9 – 15, among which the opening of a weapon exhibit, a triple book launch, and the Open Gates Day, Saturday, 9 am – 6 pm, and a chamber music orchestra. The Navy Fanfare will perform a number of concerts on seaside holiday resorts – in front of the Mamaia Casino, in the Central Square of the Neptun resort, of the House of Culture in Mangalia, the Summer Theatre in Eforie, as well as a march in the Municipality of Constanta, Wednesday, 8-9 pm, along the route the “Oleg Danovski” National Opera and Ballet Theatre Park – Ovidiu Square – Fleet Command – Casino Embankment in Con­stanta. Concert performance will conclude with a string of artistic demonstrations Sunday, 7 pm to 8.30 pm, in front of the Fleet Command embankment and in Ovidiu Square, Constanta. The Naval Force garrisons will also organize event August 13-15 celebrating the Navy Day, including military and religious ceremonies, wreath-laying ceremonies at Navy monuments, demonstrative exercises, sailor games and shows.